This car will come with one year/12,000 Miles warranty on Engine and Transmission. 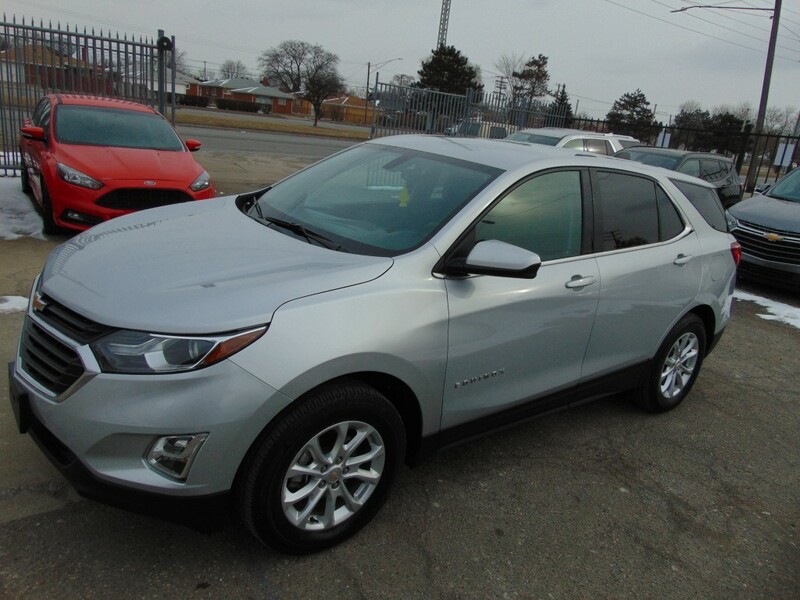 2018 Chevrolet Equinox LT AWD in impeccable condition and low mileage. Heated, Seats, Blind Spot Monitoring, Rear Proximity Sensors, Automatic Lift-gate are just few major options of this vehicle, read all options below. Car purchased from major insurance company with accident in record, professionally repaired, Michigan State inspected and certified with Rebuilt Title. Third party inspections are welcome.